A Sydney-based private vendor has sold its Cooloola Cove Shopping Centre north of Queensland’s Sunshine Coast for $12.85 million. It was purchased by Altor Capital, a Brisbane headquartered private equity and syndication firm. Altor Capital director, Phil Rhodes said that the deal was well suited to their investment model. “We were attracted to the yield and growth potential, underpinned by long lease security to Woolworths and the ongoing population growth,” he said. Cooloola Cove Shopping Centre is a Woolworths-anchored neighbourhood shopping centre located in the Cooloola region north of the Sunshine Coast. The largest residential development in Cooloola Cove is Cooloola Sands, a master planned community which is proposed to ultimately comprise over 800 homes. The off-market transaction was brokered by Peter Tyson and Jon Tyson of Savills. Peter Tyson said that Cooloola Cove Shopping Centre is a dominant food and service destination situated in a wide-ranging trade area. “Located in the master planned residential community of Cooloola Sands the centre services an expansive trade area which services the nearby communities of Tin Can Bay and Rainbow Beach,” he said. The Centre comprises a modern single level, neighbourhood shopping centre which was completed in July 2009. It has a lettable area of approximately 4,300 square metres anchored by Woolworths with 10 specialty tenants along with grade level car parking for 233 vehicles. “Neighbourhood centres anchored by Coles or Woolworths in the sub $15 million price point are becoming more scarce over time,” Tyson said. 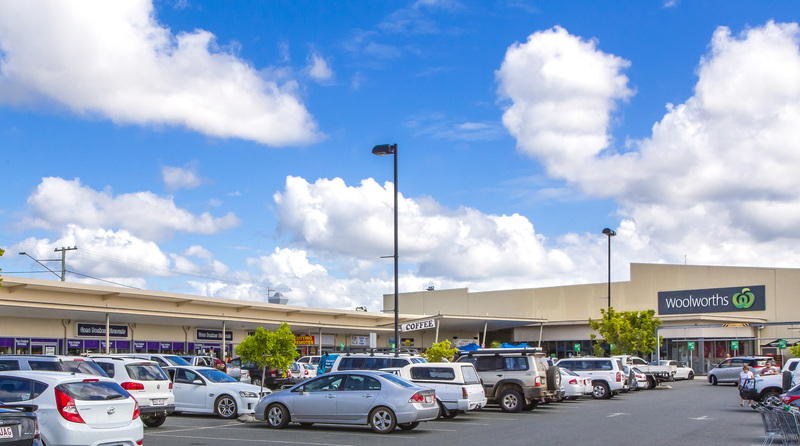 The Springfield Fair neighbourhood shopping centre, 22 kilometres southwest of Brisbane’s CBD, was sold last month to AM Australia Retail Property Fund for $23.5 million. It is a centre benefiting from population growth in the Ipswich local government area.